Giffords Hall Vineyard produces extremely high-quality, award-winning rose, white and sparkling wines from its vineyard located in Suffolk. The company is looking to capitalise on the growth in the still red, white and rose wine market in the UK, whilst building upon and expanding their export market. They are offering up to a 45%, lifetime discount on wines, depending on investment amount. Investment is needed to increase production volume and grow the UK and international market share. 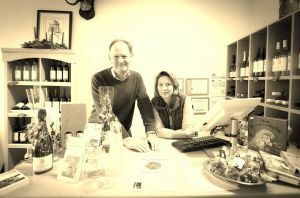 Giffords Hall Vineyard Limited is a family producer of award winning rose, white and sparkling wine looking to expand. Giffords Hall Vineyard Limited is an award winning* family run producer of rose, red, white and sparkling wines located in the Suffolk. Established in 1987 when the first vines were the average crop yields can produce sufficient grapes annually for 32,000 bottles of still wine, but the long-term six-year forecast is to produce 60,000 bottles. 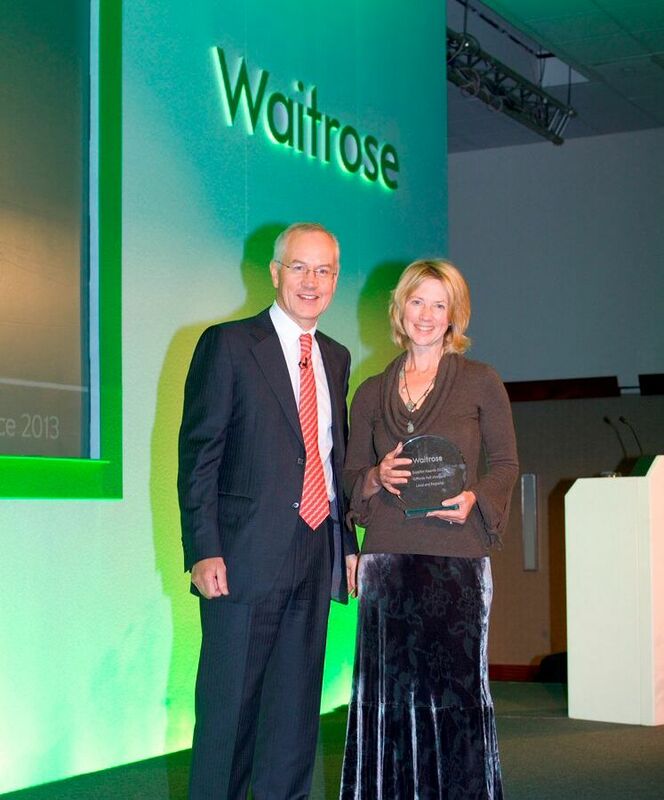 *Giffords Hall Vineyard was awarded the Waitrose Trophy for best Rose in 2011 and four national trophies in 2013. In 2014, their wines achieved a gold medal, four silvers and the Cooper Trophy as well as IWC medals. 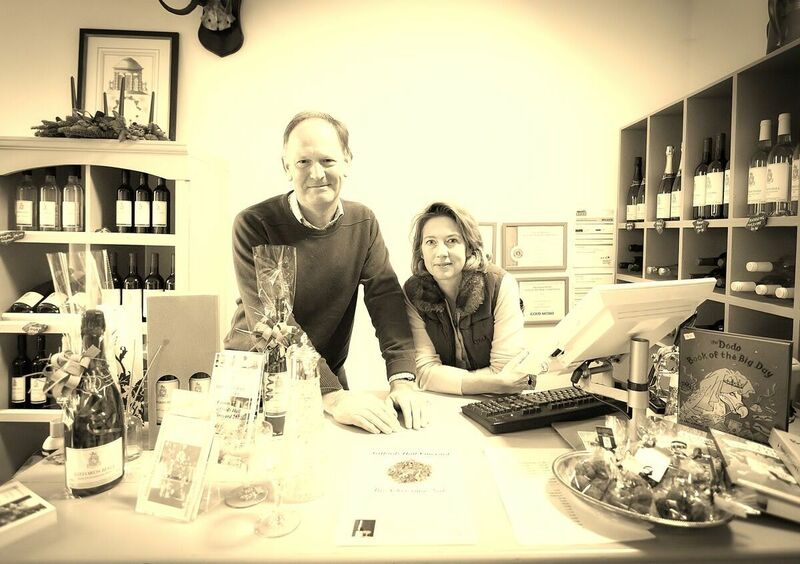 There are two directors, Linda Howard (CEO and Founder Shareholder) and Guy Howard (Chairman and Founder Shareholder), who passionately run the vineyard, bringing their various experience to the forefront of the business. 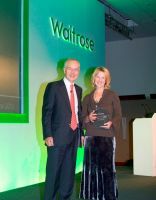 Linda has a wealth of knowledge, a proven track record in running businesses and is responsible for the marketing, advertising and maintaining the wholesale relationships. Guy has supervised 9 growing seasons and has in-depth knowledge of nutrition and modern oenology methods which has driven the sustainable increase in grape production on a 5 year average of 50%. Guy is responsible for the farming operations and finances of the company, he is also the Chairman of the East Anglian Winegrowers, a UKVA council members and director of the UK Vineyards Association. English wine production has grown from 1.3 million bottles in 2007 to 6.3 million bottles in 2014 with the sale of still red and white English wine increasing 71.2% on the previous year and sales of sparkling English wine increasing by 17.6% (1). This growth is from the low base and is overshadowed by the 1.8 million bottles of wine sold in Britain in 2010. Nonetheless, it adequately highlights the potential growth for both the market and for well-positioned market participants. Whilst there are almost 400 vineyards in England and Wales, around 80 per cent are relatively small holdings with limited cellar door and local distribution. Approximately 20% of sales are via cellar door and online, with 50% via third party retailers such as Laytons (Jeraboams), Waitrose and specialist wine merchants in London and the South East. London Hotels, East Anglian hotels, restaurants and farm shops account for almost 20% with exports to Asia, Switzerland and the USA accounting for 10% of sales. There has been substantial investment made in UK wine in the last five years, with total planting increasing by nearly 52 percent. While much of that new planting has been undertaken by two of the UK's biggest producers, Chapel Down and Nyetimber, both of whom specialise in sparkling wine, the increase in production implies that land owners are now aware of the potential. 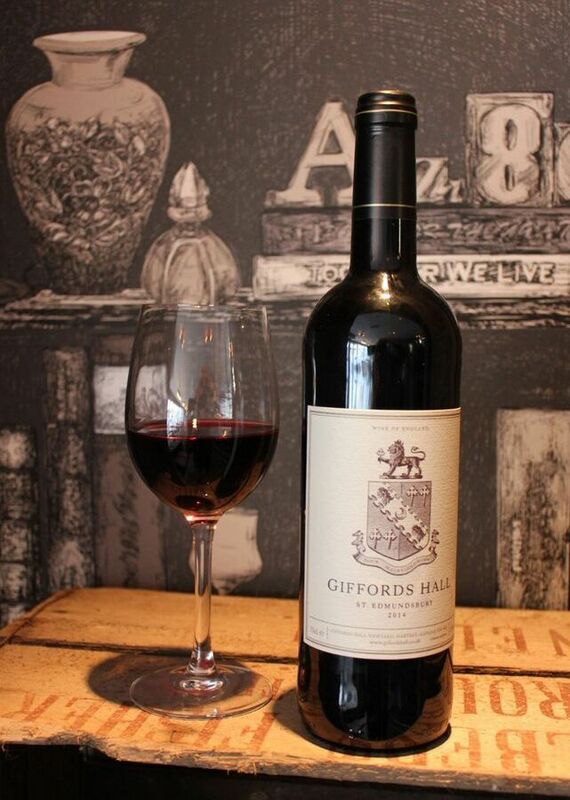 Although Giffords Hall is an established producer with a recognisable brand and a reputation for quality wines that can ultimately achieve the long-term five year aim of 60,000 bottles, the £58,377 investment (for 5.3% equity) will give the company the capital required to achieve the next step in achieving more profit and sustainability. It is the intention to pay a small dividend in 2016 and regular dividends thereafter. The intention is to utilise a share matching service in 2016. 20% discount on purchases of all wine and special Giffords Hall presentation box of wine annually. 45% discount on purchases of wine up to the value of Â£5k RRP per year; Â£2k RRP for sparkling and quarterly presentation case of still and sparkling wines. *Case of wine 6 x 75cl bottles or 3 x 150 cl magnum & available for lifetime of share ownership. Q. What % return is estimated on the non voting B shares!? "Giffords Hall Vineyard Limited is a family producer of award winning rose, white and sparkling wine looking to expand." Longer term it is the intention to achieve either a trade sale or a listing; the latter following either a merger with or a purchase of another vineyard. In the short term it is our intention to utilise a share matching service. The target valuation is not a target return on your investment but simply indicates the desired and forecast growth of the platform. If the target valuation is achieved then your shares would need to be sold at this valuation for you to realise the investment. Investments like these involve risks including loss of capital.